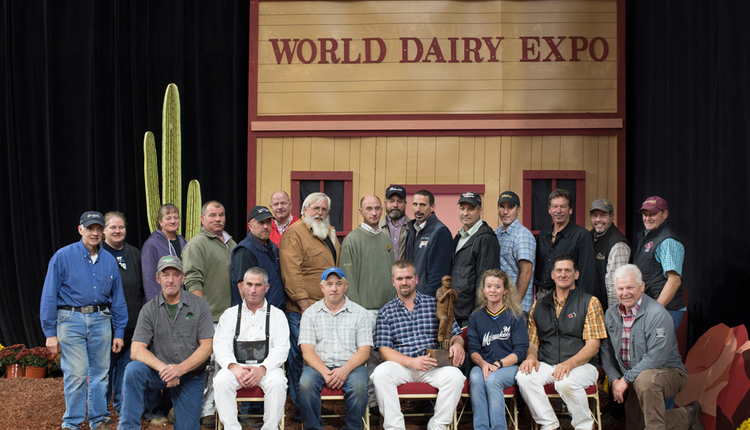 Jack Ross, Lowville, N.Y., won the coveted Klussendorf-MacKenzie Award presented during the 46th World Dairy Expo, in memory of Duncan McKenzie, 1961 Klussendorf winner. 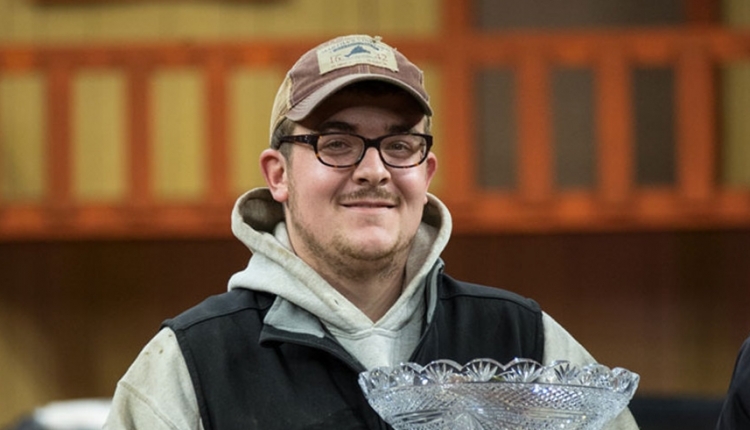 On the national level, herds such as Cedar Lane Farms, Elmvue, Sycamore Hill Jerseys, and most recently Greenlea have entrusted their cattle to this talented cow-care specialist. 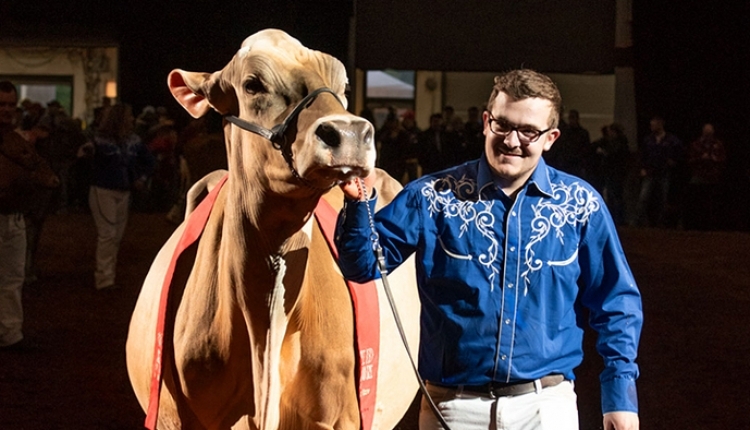 While working with the Greenlea string, the latest Duncan MacKenzie has cared for numerous champions at the New York Spring Show in Syracuse, N.Y., the All-American Dairy Show in Harrisburg, Pa., and at World Dairy Expo in Madison, Wis.
Ross, the 22nd MacKenzie winner, has given numerous people the opportunity to travel with him to get their start working with dairy cattle at national caliber shows. In addition, Ross is a detailed-orientated person who maintains a meticulous and attractive exhibit at the shows. 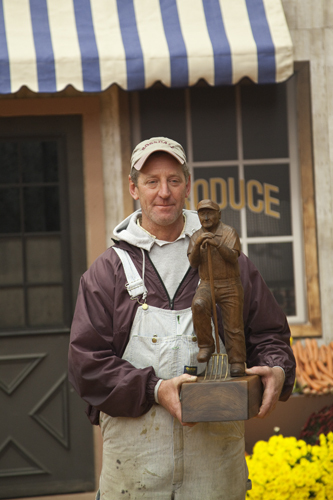 Just a few years ago, he received the Herb Staring Award given to the man "behind the scenes" at the New York State Fair. 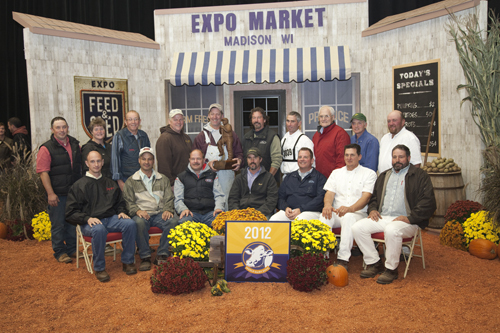 At the same time, he is always willing to help other exhibitors with a problem that they face be it with a cow or broken equipment. This New York native is not only a successful businessman in dairy circles, he also owns a well respected plumbing and home installation business in the greater Lowville, N.Y., area. 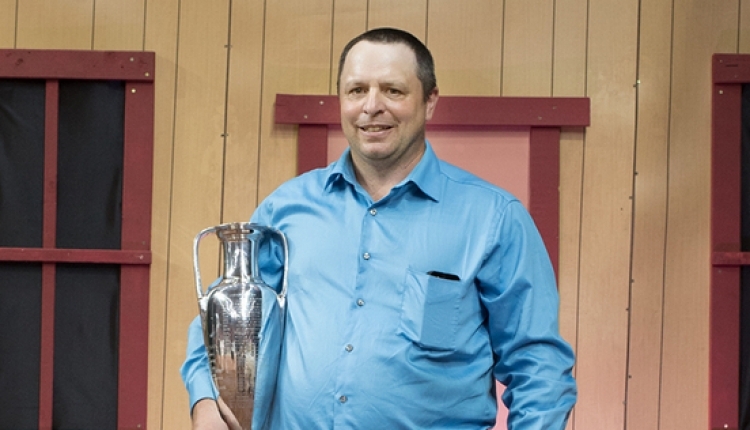 A graduate of Cobleskill Agriculture and Technical College, it was there he met his wife and together they have three children who are active in showing Holsteins. In addition, Ross is a talented soccer coach who has taken teams to compete at state and national competitions. Above all, Ross exemplifies all the principles of a Duncan MacKenzie recipient as to character, sportsmanship, ability, and endeavor.